Catechesis is part of a lifelong journey of faith, where people learn to place their identity in God and look to His Word for answers to life’s big questions. 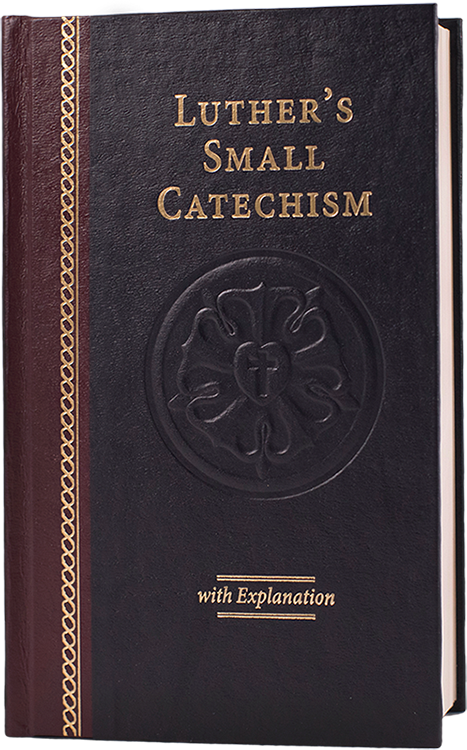 With Luther’s Small Catechism with Explanation, 2017 Edition and CPH’s all-new confirmation curriculum, you can build up the next generation to live out their faith—with flexible options for any congregation. Combine any of the four different sections to create a custom instruction series that fits your church’s confirmation program timeline and budget. 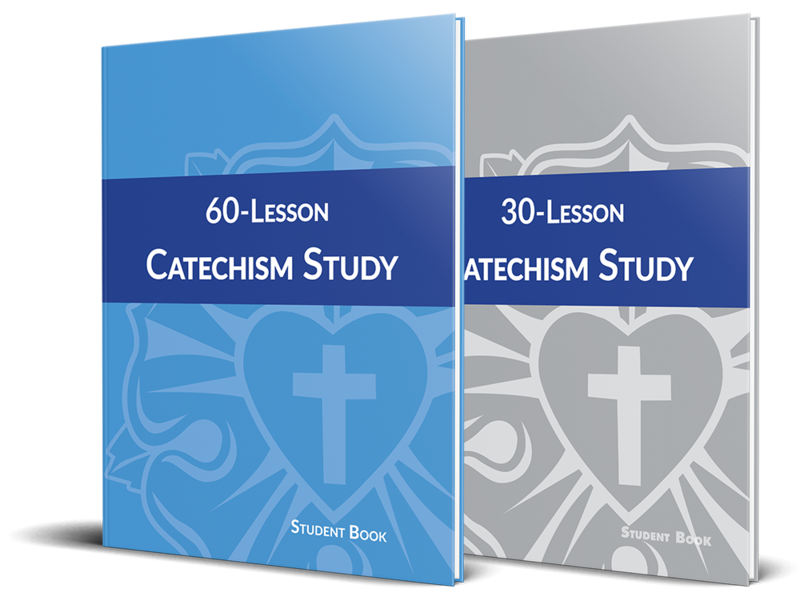 The 60-Lesson or 30-Lesson Catechism Study provide the base for your instruction series, supplemented by the 30-Lesson Bible Overview and/or the 30-Lesson Apologetics course to deepen learning and extend the confirmation timeline. 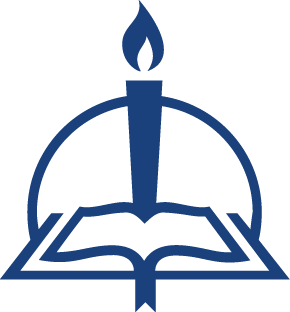 Our new confirmation curriculum corresponds with the questions and answers in Luther’s Small Catechism with Explanation, 2017 Edition. Available in three flexible formats—classic Hardback, Spiral Bound, and the all-new Visual edition—the question numbers and explanations align across all materials, providing you with diverse options tailored to each learner’s strengths. 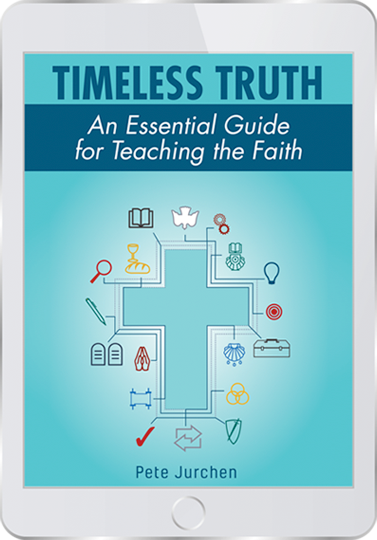 CPH’s new confirmation instruction curriculum is built upon the key principles in Timeless Truth: An Essential Guide for Teaching the Faith. Whether you’ve taught confirmation for years or are brand new to the experience, you’ll find a practical framework for teaching the faith to young people.